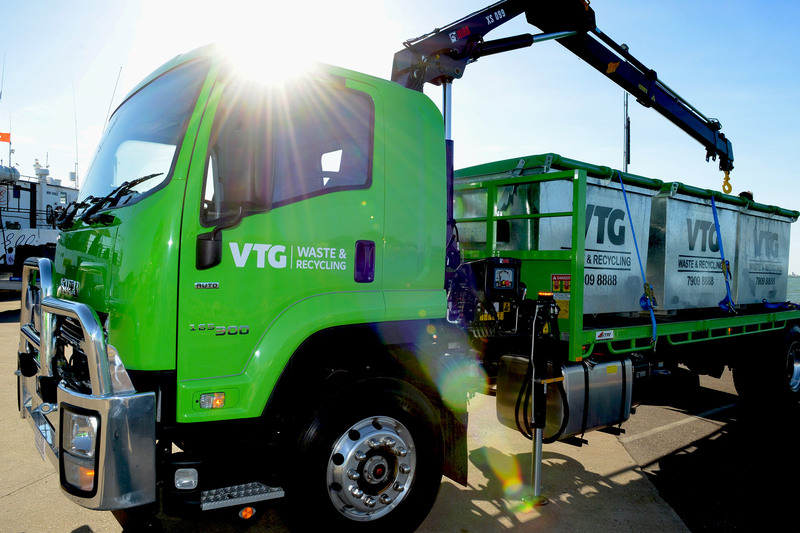 Our waste and recycling management solutions encompass a diverse range of services and industries across the Territory. Our solutions are tailored to your business, with a focus on cost efficiency and sustainability. Do you have the right waste management solution for your business? Contact us to claim your FREE waste management audit. We’ll assess your current solution and analyse where you could be saving money and helping the environment at the same time. Turn trash into treasure. Don’t let your building rubble go to land fill, it makes for a great road base! We’ve grown up in the territory and we truly value the rare and unique environment around us. VTG Waste have really exceeded our expectations. They helped create the right solution for us and have delivered on their promise.